The days are getting shorter but we’re here to hold on to summer for as long as we can! Join the Typhoon dragon boat team and local Asian American organizations including AACN, CMAA, KACC, TAP-Chicago, and TJCCC for a fun kickball tournament! If you’re the competitive type, you have the chance to achieve 1st place glory. If you are not, no problem. BBQ, food, beer, wine, and snacks will be provided. Come enjoy the day with fun company from Chicago’s Asian American community, last year over 80 attended, this year we expect more! Teams are coed and the standard team is 10 with a minimum of 4 female players. ** Players are welcome to sign up as free agents or form full and half teams. 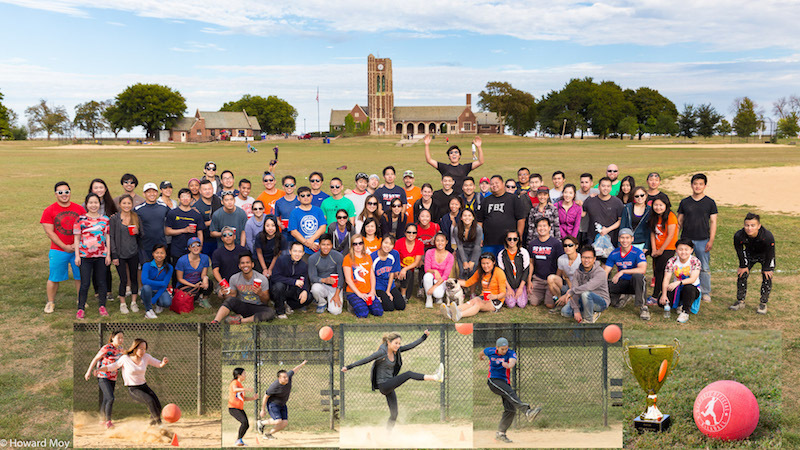 Register for the event at https://asiankickball2018.eventbrite.com! **Teams as small as 8 (min 2 females) or as big as 15 (10 playing at a time, min 4 females) are allowed, but must maintain a batting ratio of 2 females for every 3 males. Chicago’s largest day of service is coming up on June 23rd! Thousands of people across Chicago come together for this event to help Chicago Public Schools in saving facility improvement costs by having volunteers complete projects that involve activities such as gardening, painting walls, building benches, etc. All volunteers meet at The Daley Plaza in the morning for breakfast, check-in, and instructions, then we are transported to our volunteer sites by a bus assigned to our group. Since there is a set time the buses leave for the volunteer sites, punctuality is crucial for this event. Please arrive early enough to give yourself time to check-in, eat breakfast, and meet up with the group. There is a cost of $15 for the event, but this goes towards cost of materials, transportation, breakfast, lunch, and the post-event party that includes dinner and beer. Our team is listed as “TAP-Chicago”, so be sure to register under this team name so everyone in our group is at the same volunteer site. Registration closes June 18th, so sign up a.s.a.p! We have also set up a fundraiser separately as extra help with the cost of this cause and for their future volunteer opportunities. If you’d like to contribute, it’d be awesome if you could do it through our campaign “TAP Chicago”. Special Instructions: Recommended clothing is casual and comfortable, you may be on your feet for much or the whole time. Join TAP-Chicago and KACC as we volunteer at Korean Senior’s Day. We will serve over 600 participants in 2 shifts Saturday morning and afternoon. Volunteer duties include greeting, guiding seniors, packing and passing out lunch boxes, handling raffle prizes, and more. Free delicious Korean lunch & t-shirts will be provided! Why volunteer? Korean American senior citizens face linguistic, cultural and economic barriers and often suffer from social isolation and depression in everyday life away from their home country. 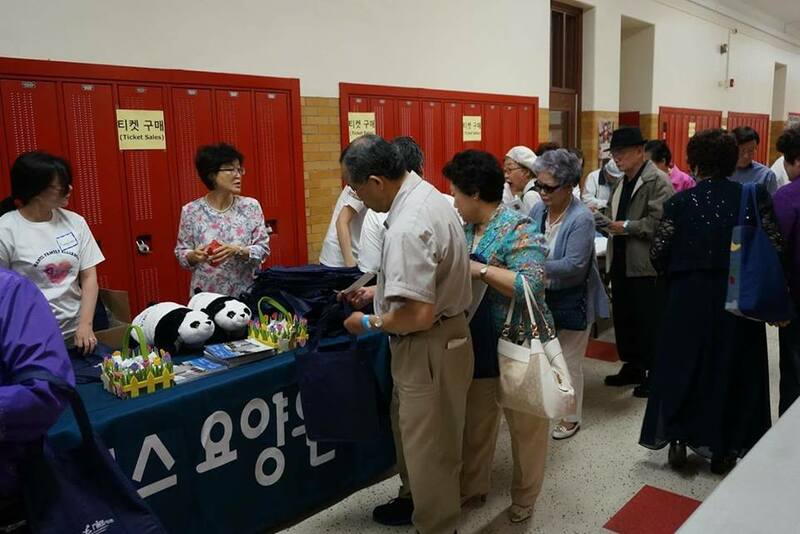 Each year, the festival hosts Korean American seniors and their families for a day of recognition and celebration. The highlight of the event is performances of local, international, and senior artists in the Cultural Art Program. The event is primarily sponsored by donations from local business owners. Getting There: Very close to CTA #50 and 92 buses and walking distance from Brown line Damen stop. Free parking available in public parking lot next door to Amundsen High School. Note Damen Ave in front of the school will be blocked off for school buses. Learn more about Hanul at www.hanulusa.org. Join the TAP Chicago Team at the second annual Dim Sum and Then Some: The Uptown 5K. Proceeds will directly support Chinese Mutual Aid Association’s efforts to provide crucial services to Chicago’s immigrant and refugee communities! Go to “Team Information” and select Taiwanese American Professionals Chicago (Yu). Tom from TAP Chicago will arrange packet pickup for the entire group so that you don’t have to wait in line before the race. More details to follow as time gets closer to the race. DISCOUNT CODE! Use “TAP” to get some dollars knocked off your registration. If you have any questions, please reach out to tom2786@gmail.com. This isn’t your typical get a shirt, and go home type of race. 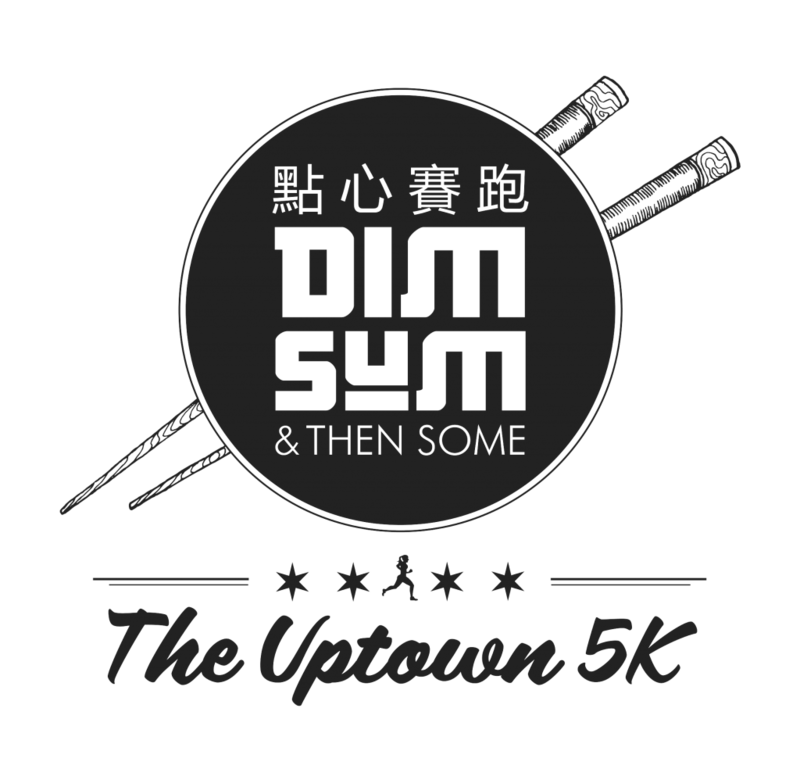 The Dim Sum & Then Some is the only 5K running through Uptown and Chicago’s only race where runners (walkers, joggers, and crawlers are all welcome!) are treated with dim sum at the end of the route! In 2017, over 400 runners joined for the first ever Dim Sum & Then Some: The Uptown 5K! Swarms of runners descended upon one of Chicago’s most ethnically diverse neighborhoods – Uptown. Renowned for its historical theaters, unique music scene and Asian influence, runners traversed through both the streets and Chicago’s scenic lakefront. And what better way to cap off a run through Uptown than by eating some dim sum?! Each runner last year received their own Dim Sum box compliments of one of Uptown’s famous restaurants, Furama. Additional free goodies were given on race day, including Bubble Tea samples! AACN, CCCC, CMAA, IPA, KACC, Lunar Ball, TJCCC, and TAP-Chicago present the 2018 Asian American Summer Yacht Cruise on Saturday, July 14th. 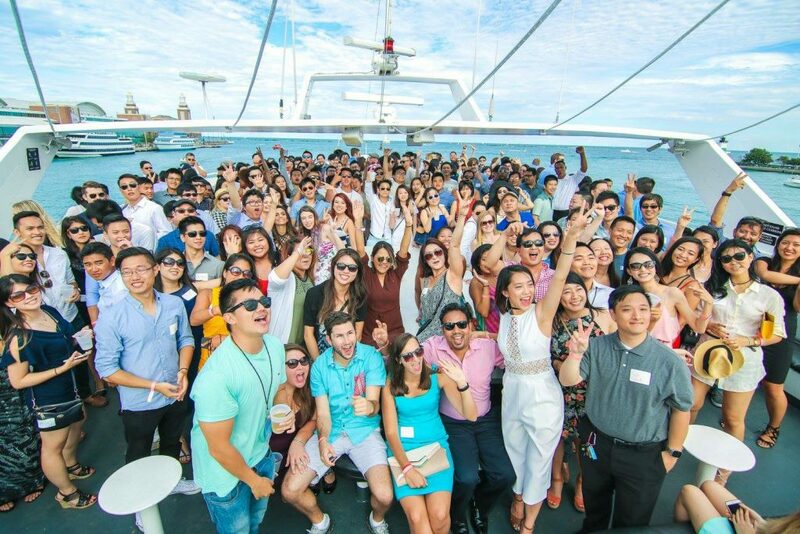 Join 400+ friends as Chicago’s Asian American community comes together on a party yacht for the biggest networking event of the summer. This is one you won’t want to miss! Due to a date conflict beyond our control at our venue, Lunar Ball 2018 originally scheduled for Saturday, May 19 has been rescheduled to Saturday, August 11. Rest assured that the event will be bigger and better than ever! We apologize for the change in date and have applied a discount to all current ticket holders in appreciation of their flexibility. If any ticket holders are not able to attend on the new date, we are happy to process a refund. Please contact hello@lunarball.org with any questions or concerns. We are excited for the new date and hope you join us as we enjoy food and beverages from amazing sponsors including Seoul Taco, Kizuki Ramen & Izakaya, Pokéworks, Meet Fresh Chicago, CH Distillery, Saboo Asian Craft Beer, A Place By Damao, BIBIBOP Asian Grill, and more! Thank you for your understanding. We look forward to celebrating with you on August 11th! The 2018 Lunar Ball will be held on Saturday, May 19th at the contemporary Zhou B Art Center located in Chicago’s historic Bridgeport neighborhood. As Chicago’s largest fundraiser for Chicago local Asian-American charities, the Lunar Ball is expected to bring together 1,000+ of Chicago’s most accomplished young professionals and community supporters from over 30 organizations. Attendees will enjoy a royal evening of premium drinks, delicious food, great entertainment, and social networking, all in the beautiful Zhou B Art Center adorned with award-winning sculptures and arts. 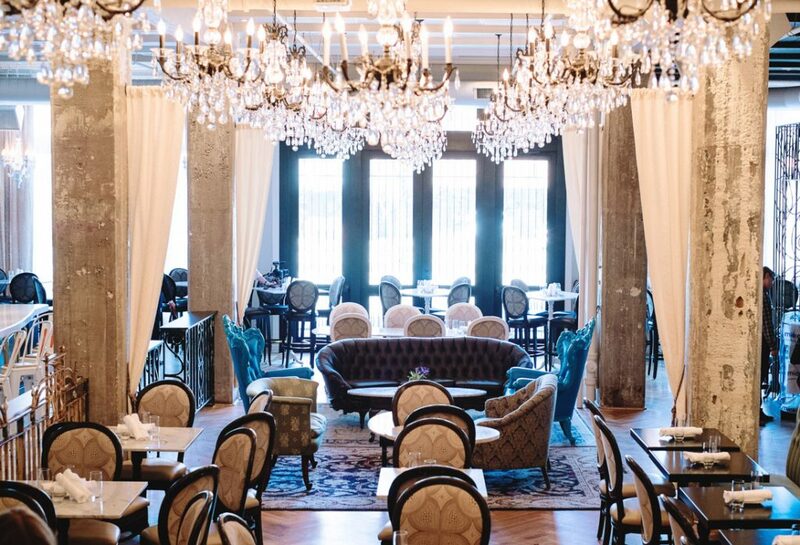 Highlights include tastings from top local restaurants, a premium full open bar including CH Distillery, Saboo craft beers, and other fine spirits. Come for the fun. Stay for the people. At the end of the evening, feel great that you supported local charities. We hope to see you on May 19th! Don’t miss out and reserve your ticket today on Eventbrite use “TAP” for $5 off the regular ticket price. All proceeds from the Lunar Ball benefit Chicago local Asian-American charities. Grants help provide services to youth, seniors, refugees, as well as leadership development, promote cultural awareness, and support other important charitable causes. To learn more, visit www.lunarball.org for updates! Wear your best semi-formal attire. Should you feel more adventurous, black ties and ethnic dresses are encouraged! The theme will be announced closer to the event date. Follow Lunar Ball Facebook Page for the latest information. Meet influential community leaders, accomplished professionals, and generous donors in a private reception starting at 6 pm. VIPs can also enjoy an exclusive bar, express entry to the event and after-party, and much more! Please note that tickets to Lunar Ball are transferable but not refundable. Thank You to the Lunar Ball 2017 Sponsors! We are grateful to all of the sponsors and partners who supported Lunar Ball 2017, and looking forward to announcing new partnerships for 2018 soon! Come join TAP-Chicago and KACC for our Holiday Party and 5th Annual Toy Drive at Nellcôte on Wednesday, December 20th! Inspired by the French chateau where the Rolling Stones recorded “Exile on Main Street” in the 70s, Nellcote is one of Chicago’s most luxurious and fun restaurant hotspots. We are partnering with the youth program at the Chinese Mutual Aid Association and your toy donations will help make it a happy holiday for 80+ underprivileged children. Guests will enjoy complimentary appetizers as well as drink specials all night. Join us to celebrate the holiday season the right way with good friends and for a good cause! 2. Have item shipped to CMAA (the default registry address). The item must be delivered (not ordered) by Dec 19th. Bring a printed or electronic copy of your order confirmation to the event. 3. Have item available for store pickup by CMAA staff at Chicago Wilson Yard at, 4466 N Broadway St Chicago. Search Zip 60640. The item must be ready for pickup (not ordered) by Dec 19th. Select “alternate pickup person” and enter “Margaret Smith” and “margarets@chinesemutualaid.org“. Bring a printed or electronic copy of your order confirmation to the event. We have 15 seats reserved at a group discounted rate of $25 each for the main floor ($5 OFF the original ticket). You are welcome to join us for drinks/snacks after the show! TAP (Taiwanese American Professionals), KACC (Korean American Coalition of Chicago), and TJCCC (Taiwanese Junior Chamber of Commerce Chicago) invites you to a joint networking mixer on Thursday, March 16th at Patron’s Chicago in River North. There will be a complimentary “make your own” tacos and nachos bar for attendees. Join us for a night of drinks and fun with TAP, KACC, and TJCCC! Patron’s Chicago is an authentic Mexican restaurant featuring traditional Mexican dishes, sports cantina showing all of the UFC and Boxing events, and nightclub nights on Monday, Tuesday, Thursday, Friday, and Saturday. The bar offers specialty cocktails, craft, domestic and imported beers along with hand-selected wines and over 56 varieties of tequila served individually in a flight, or by the bottle. RSVP Here. Facebook event Here. TAP Chicago in collaboration with Lunar Ball presents Lunar Ball 2017! Place: Wintrust Grand Banking Hall; 231 S. LaSalle St.
TAP-Chicago in collaboration with Lunar Ball cordially invites you to Lunar Ball 2017! The 5th Annual Lunar Ball is Chicago’s largest charitable fundraiser for Asian American young professionals and friends. This year, we expect a crowd of 800+ of Chicago’s most accomplished and involved young professionals to fill the Wintrust Grand Banking Hall for an evening of fun, food, and networking. The event will include tastings from Chicago’s top restaurants, open bar, adult beverages all night, performances, multiple DJs, raffle, and silent auction. Please go to Eventbrite to buy your tickets today! All proceeds from Lunar Ball 2017 will benefit our community beneficiaries and charities. © 2014 TAP-Chicago. All rights reserved.